You just don’t seem to be getting through to your animal, they seem to be distracted? You are finding yourself getting frustrated and sharp, even though you love them dearly? You are worried about what they will do next and feel that you have no influence? Training your animal feels like one step forward and two steps back? You are concerned that your own emotional state is affecting your animals? All of these situations are relative to the pace at which you and your animal are going. Finding a true regard for your animal is not just about slowing down or being calm, it needs to be deeper. 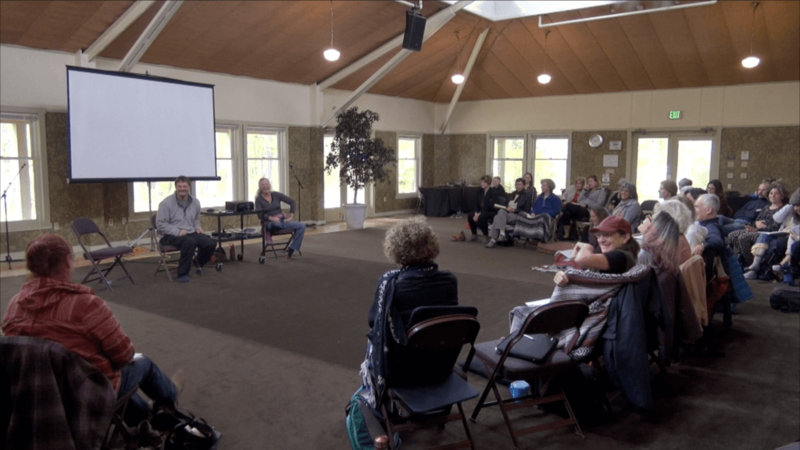 The Trust Technique weekend gives you the tools to enhance the communication between you and your animals and find the true treasures of the relationship that can be found within. Participants learn how to reduce an animal’s thinking levels, creating an intimate and powerful state of confidence and trust. This stage is integral to the relationship between any animal and human. This sharing does not just help the animal it also helps the human discover their own authentic connection. The Trust Technique has a very powerful way to teach animals confidence with self-learning. This simply profound approach, greatly increases learning retention and changes the “animal training” dynamics. To help animals we also need to be able to help people as well, Realisation Learning is a shared event! James discusses the amazing connection that people and animals share, how this deeper connection can be used in a therapeutic practice and shares this unique way that people can let go of their own past and create a peaceful future. The difference between an “I Have A Dream Day” and the clinic is that participants have the choice to experience this level of healing. By choosing an area in their life that they would like to change and helping an animal let go of a similar feeling in their past. When too minds are peaceful an intuitive gateway is opened. Participants learn how to work at the animals pace. This is one of the key aspects of the Trust Technique and a rare practice in the animal industry. It is the door to discovering and sharing pure animal intelligence and is a unique and dynamic way to help nervous animals. It will also enable you to take your animal training to a new and exciting level. With this skill set the sky is the limit, for animal professionals and pet owners alike. 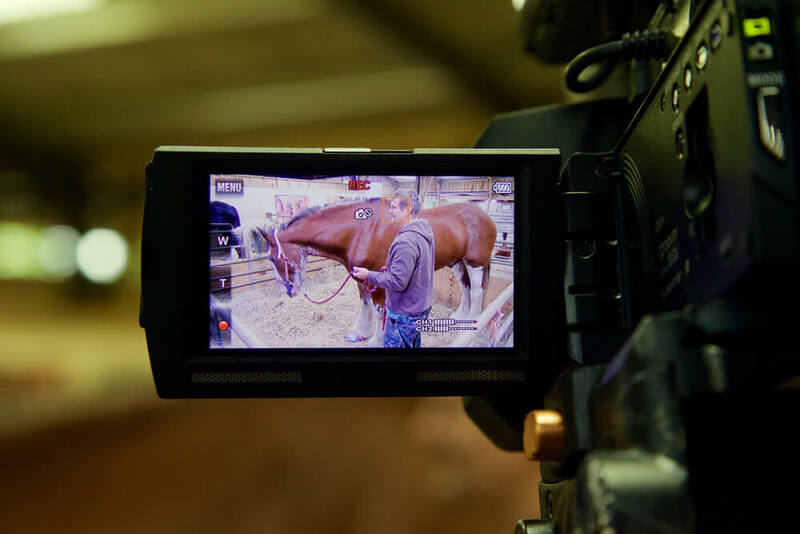 Overcome problems and train your animals with confidence and ease. Rehabilitate sensitive animals to give them the best chance to find forever homes. Create a listening environment with clear communication to increase learning speed and retention. Gentle, respectful and meaningful communication leading to rewarding co-operation. A safe way to help sensitive animals through treatment and speed up recovery times. Create a peaceful accepting environment increasing the effectiveness of your therapy. 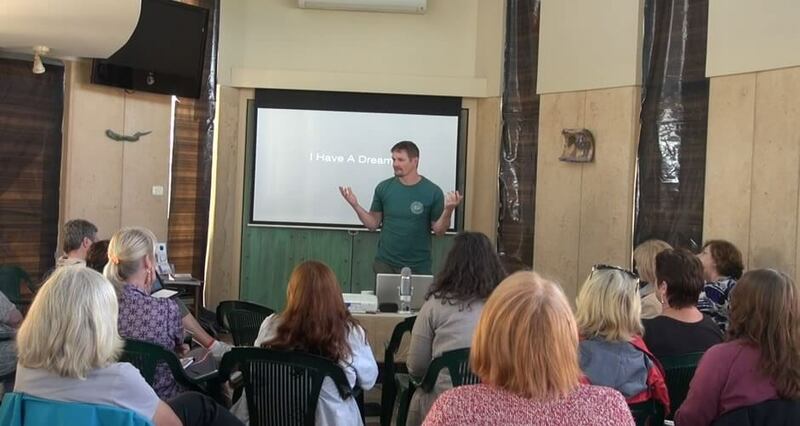 A fantastic introduction for those wishing to have a career in helping animals and people. This clinic helped me enormously. 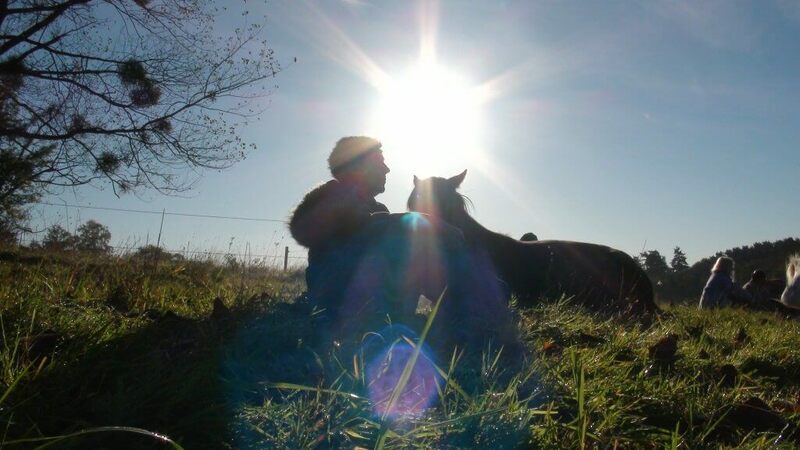 James explained the Trust Technique so clearly and concisely that I felt truly empowered to develop and deepen my relationship with my horses and dogs. The group learned together in a secure and safe situation; everyone moved forwards and supported each other. Its hard to believe that the way to a better understanding with our companion animals is so easy and available to us all. I would recommend – no, actually, I urge – anyone who has a problem with their pets or who wants to have a better understanding and deeper trust with them, to become a subscriber to the website membership and to attend a Trust Technique Course. Im sure it will change their lives. 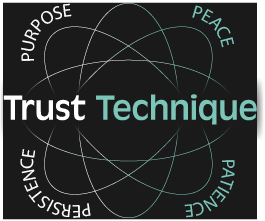 To attend the clinic participants will need to be Trust Technique Video Course Members.